Park County spans the valley (South Park) between the Front Range and the Ten Mile-Mosquito ranges of central Colorado. 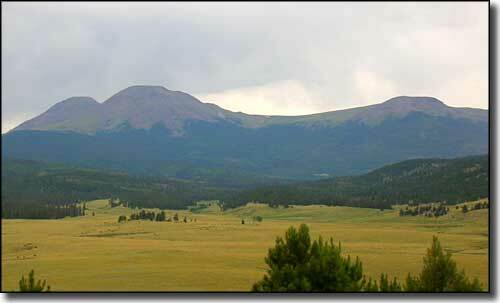 Park County contains 2,201 square miles of land and 10 square miles of water. The county seat is Fairplay.